Nigel is currently the Head of Consulting & Actuarial at Broadstone and focuses on delivery of the Firm’s strategic goals and growing market share. Nigel is a qualified actuary with over 20 years’ experience in the pensions industry and is a scheme actuary to a number of schemes ranging from under £10 million to over £1 billion in asset size. He also specialises in liability management and pension scheme de-risking. 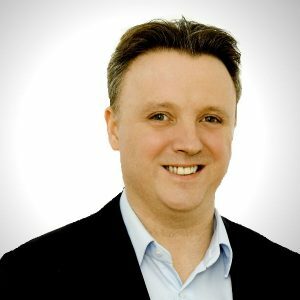 Nigel joined Mitchell Consulting, now Broadstone, in 2009, having previously held senior roles with, KPMG, Mercer and Aon Consulting. Nigel sits on a number of committees for the Actuarial Profession and has been the President of the North West Actuarial Society since 2010 and is also a School Governor.